When a wave of light or sound or similar energy hits something, it is usually deflected at an angle off the surface of the object. Rarely does it bounce back right towards its point of origin. 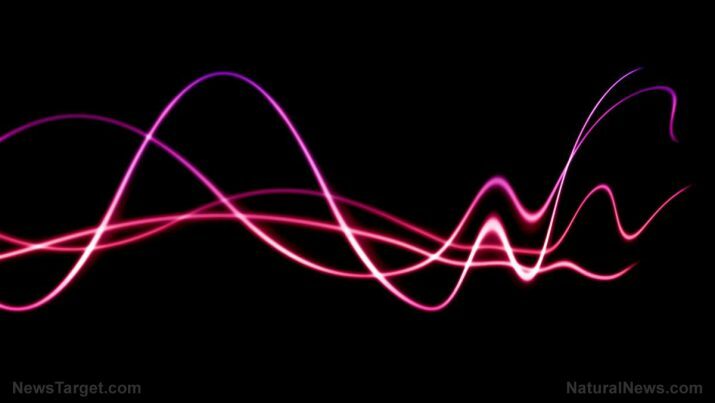 North Carolina-based engineers have come up with a device that can reflect sound waves back to their sources, an article in Science Daily stated. The device is called an acoustic planar surface retroreflector. It is not the first retroreflector ever built, but it is the first such example that can reflect sound over a range of 70 degrees in either direction. Designed by an engineering research team from the North Carolina State University (NCSU), the new technology covers more than twice the range of its predecessors, allowing it to be much more effective at capturing and redirecting sound. NCSU associate professor Yun Jing served as the co-corresponding author of the NCSU report. He explained that his team’s retroreflector is comprised of two artificially created materials. The new technique is a big change from its predecessors. Earlier retroreflector designs featured rectangular-shaped pits arranged all across the surface of a single material. When a sound wave hits this surface, it would bounce off the side of the rectangle and into the bottom of the pit. Eventually the sound would be redirected out of the rectangle and back in the direction of its origin. Jing noted, however, that these kinds of retroreflectors tend to be on the bulky side. Furthermore, they are only able to reflect acoustic waves that hit their surface from within a rather narrow range of angles. The combination of excessively large size and limited range hampers the practical use and deployment of traditional acoustic retroreflectors. In comparison, the NCSU design can be built in a slimmer form. The latter also effectively covers a larger range of angles. It can therefore capture a much larger amount of sound. Jing and his team put their prototype acoustic planar surface retroreflector to the test. They projected sound waves at it from different directions and evaluated just how much of the waves came back. Based on their findings, the retroreflector proved to be quite efficient at gathering and reflecting sound. When the source of the sound is directly facing its sound-capturing surface, the acoustic device was able to return 60 percent of the sound wave. When the source approaches at the maximum effective angle of 70 degrees, the retroreflector was still able to redirect 40 percent of that wave towards the source. “We have a fully functional prototype now, and our next steps include fine-tuning the technology for use in specific applications, such as medical ultrasound,” reported Jing. He added that there are certainly other uses for his team’s new retroreflector that have not occurred to them. Retroreflectors are used in acoustic-based detection technologies like ultrasound imaging devices and sonar systems, which project sound waves and analyze the returning signal. Increasing the efficiency of retroreflector technology would improve the sensitivity and accuracy of acoustic sensors. You can read more news and stories about new acoustic technology at Discoveries.news.